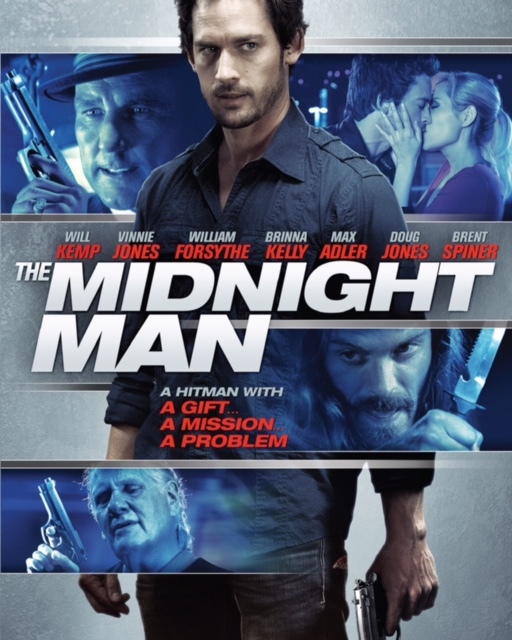 Official Artwork for the midnight man! Due for release March 1st 2016 - here is the first artwork for the poster. 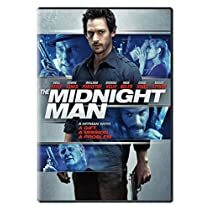 You are currently browsing the archives for the Midnight Man category.